“I eat the best I possibly can the majority of the time and I can honestly say that I crave clean calories filled with nutrients. However, I do not deprive myself of an occasional gourmet meal! I even call myself a foodie! My secret is… eat clean 80% of the time. The other 20%of the time is to not feel guilty about having a rich dish or a decadent treat and I let supplements be my weapon.” It’s not realistic to hold yourself to perfection, so don’t! 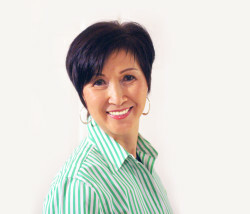 I am 68 and feeling great and I attribute this to: my sustainable diet, my active lifestyle and of course my supplements! I listen to my body and take the supplements I need to be the best I can be. Our wellness team and I would love to help you determine what your perfect supplement mix is too! For maintaining weight, I take Alive Relora Pg. 12. This is my sleep, stress and belly fat pill! 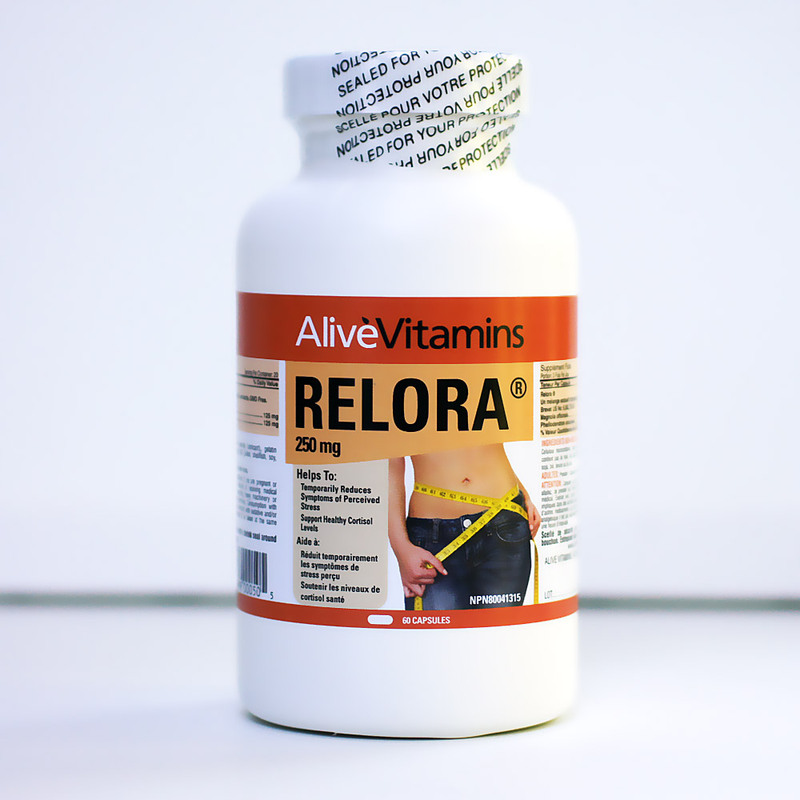 Relora has much evidence to back it up; this is the supplement that allows me to work hard and play hard. It helps combat stress hormone “cortisol” so that I can prevent belly fat from depositing – works best with Alive CLA Pg. 2. Next is Alive Chitosan on Pg. 2 – this is my “fat magnet”. Fibre and Protein are a girl’s best friend! Try delicious All in One Progressive WheyEssentials Protein Pg. 2. I also love Rapid Cleanse see Pg. 3. Lastly, I take many antioxidants, but an all time favourite is Alive Astaxanthin see Pg. 7. Welcome Back to the Alive Health BLOG! Does your store in Oakridge stock Neo 40??? If so I will come by to buy a bottle. Hello Richard, I would like to apologize for the late late reply. You have probably already found the product, but if you are in need of more we do stock Neo 40 at the Oakridge location. We are having our fall flyer sale and therefore it is our lowest prices at the moment. Again I sincerely apologize for the late reply.